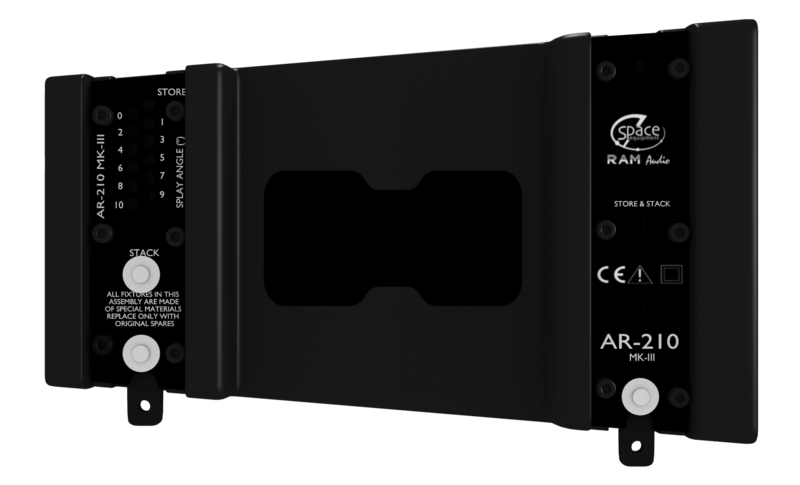 The AR 210 enclosure is part of a Series of systems, which allows the assembly of different Line Arrays. 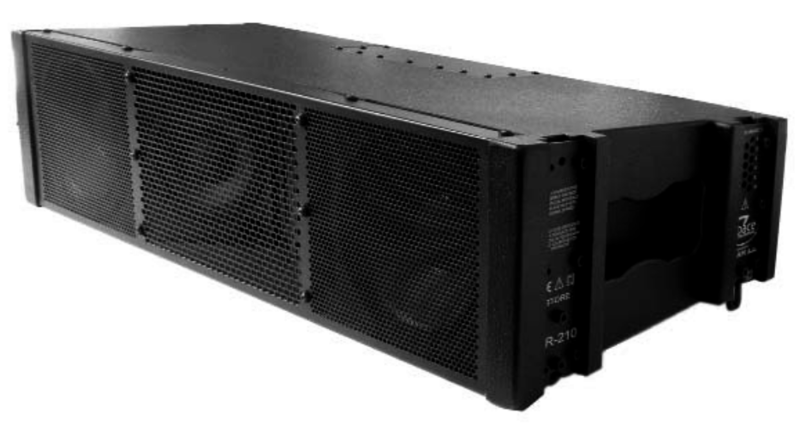 Capable of performing both dubbing of small or medium size, and large events where sound quality and efficiency are fundamental to sound installation. 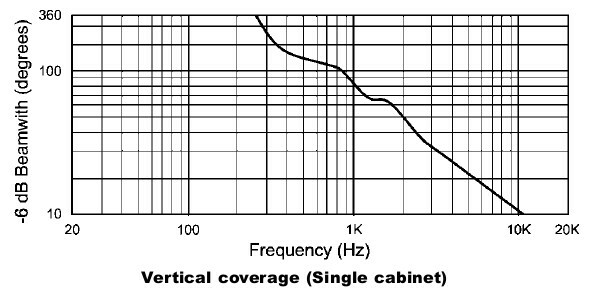 The system has a robust and powerful enclosures flying system that can extend the dispersion in the vertical line depending on the number of enclosures to be stacked. The enclosures are joined by a magnetic pin that guarantee a perfect fit between units. 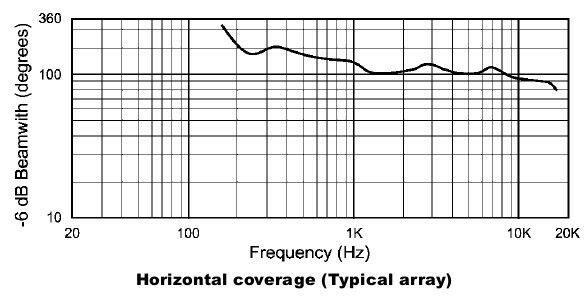 The full Line Array system will produce a coherent wave front which provides the interesting peculiarity of only lossing 3 dB every time we double the distance from the sound source. 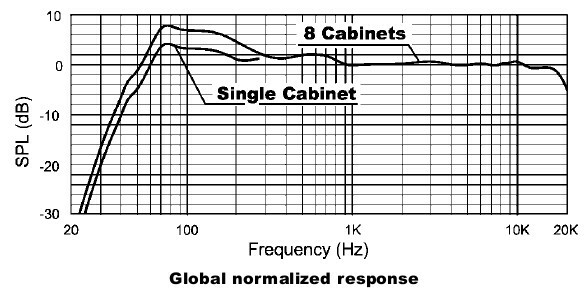 Conventional system loose 6 dB in the same circumstances.